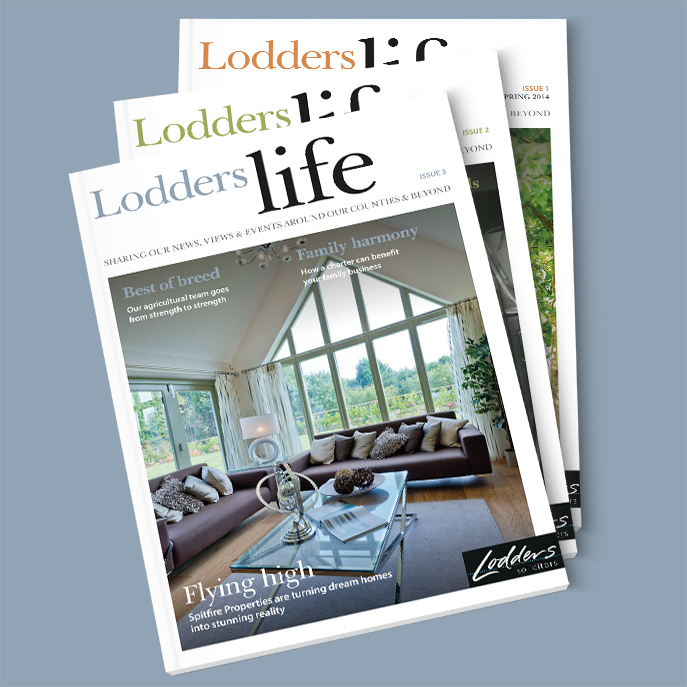 Lodders Life is a lifestyle magazine aimed squarely at the high net worth individuals that make up Lodders Solicitors’ customer base. 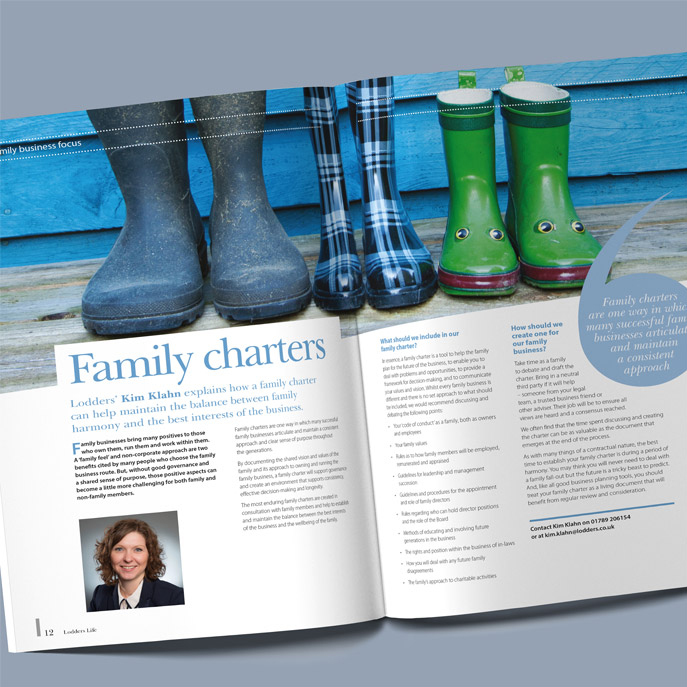 It is a soft and engaging way of demonstrating that Lodders understands the concerns and shares the values of their customers, whilst also providing an opportunity, through leading articles and testimonials, to show the full range of legal services they offer. 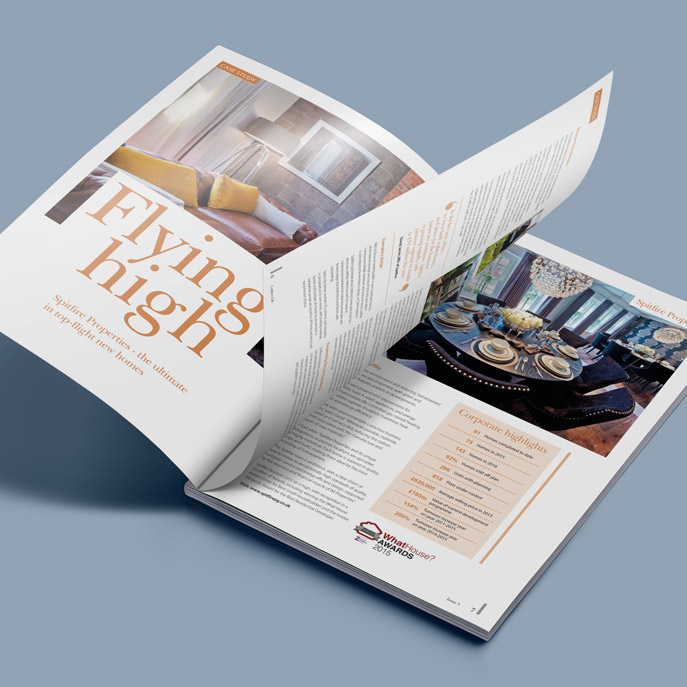 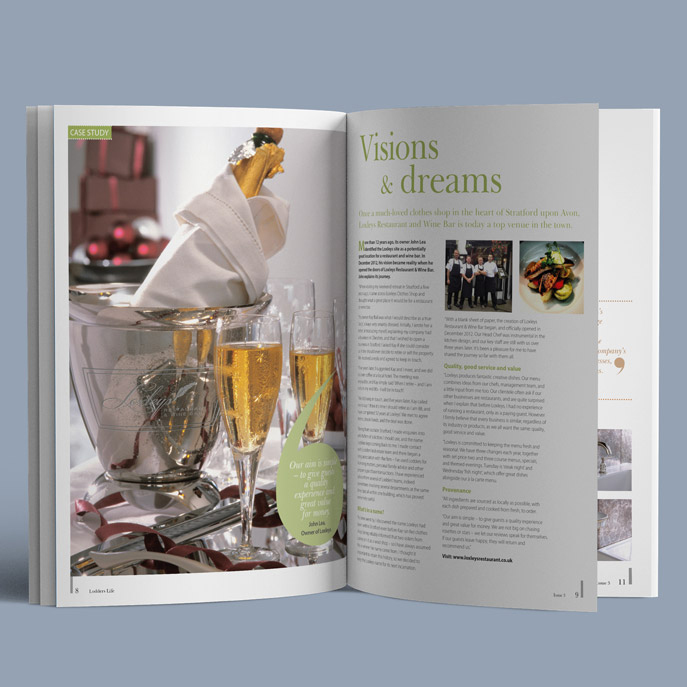 Mailed to existing customers and available at events, the magazine has proved a huge success with customers, helping to keep the brand top of mind and contributing to the growth in sales we have helped them to achieve since being retained in 2010.